Each year the District supplies poster materials and a theme to school age kids (K-12) in Barber County for participation in the contest. 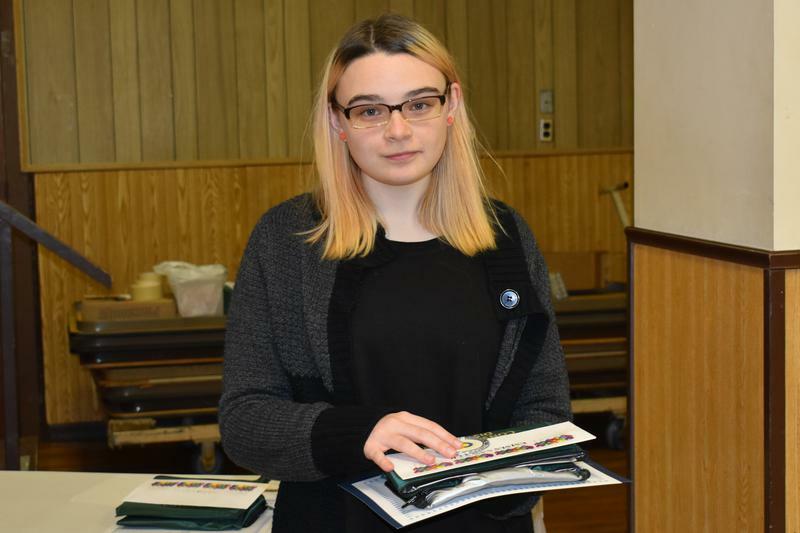 Posters are judged at the local level, with the top 3 winners in 5 categories receiving special recognition. 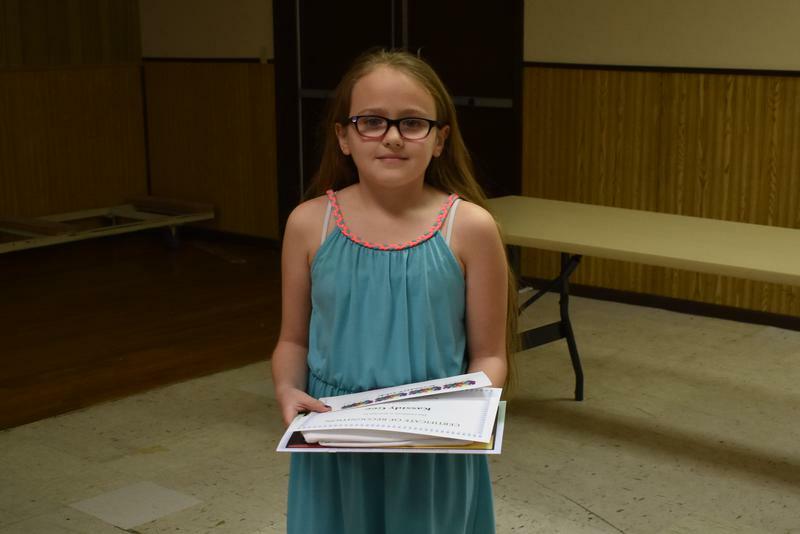 First place winners in each category are on display at the Kansas Association of Conservation Districts’ annual meeting in Wichita, and are eligible for the national contest. The theme for 2018 is "WATERSHEDS, Our Water, Our Home". Emma Sawyer Also Placed Third In The State Competition! 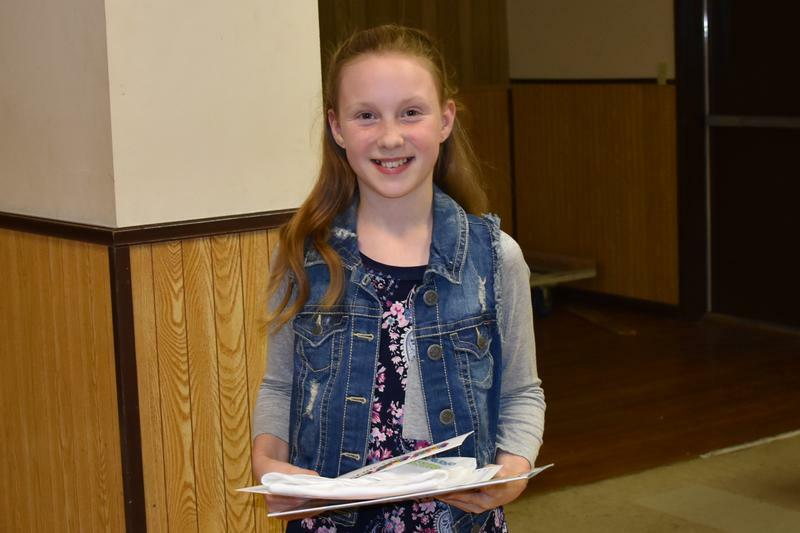 Good Job, Emma! WOW - 198 GREAT ENTRIES! THANKS KIDS! In 1955, the National Association of Conservation Districts began a national program to encourage Americans to focus on stewardship. Stewardship Week is officially celebrated from the last Sunday in April to the first Sunday in May. It is one of the world's largest conservation-related observances. 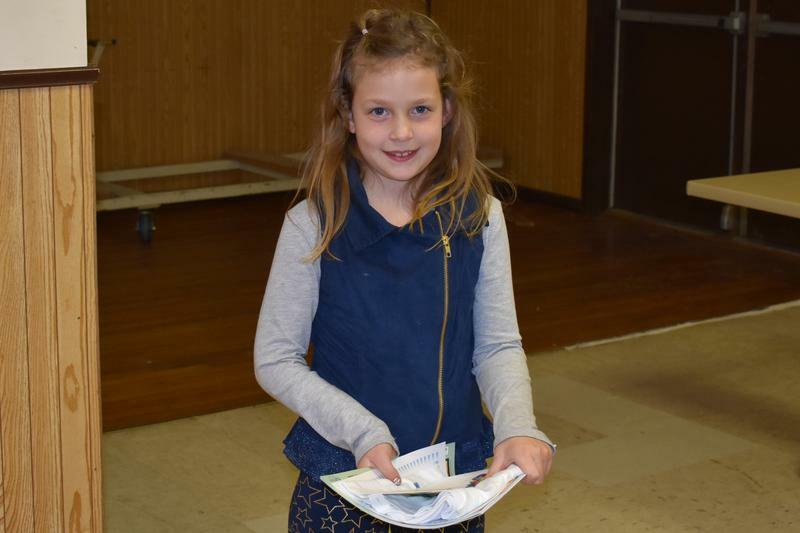 Stewardship materials are available for churches and schools at no charge. To receive the materials at no charge, all orders need to be placed thru the district. 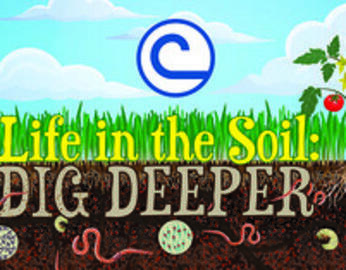 More information is available at www.nacdnet.org/stewardship/. The District sponsored 5th and 6th Grade Field Day offers students an outdoor classroom full of hands on activities designed to educate and encourage awareness of our natural resources. 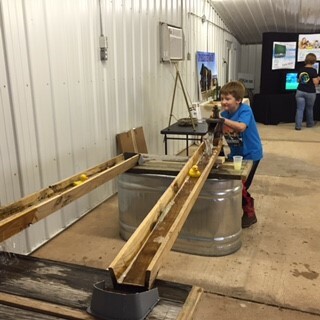 Students from North Barber enjoyed a full day of demonstrations, games, activities, and FOOD at the Z Bar Ranch. The Barber County Conservation District and the City of Medicine Lodge maintain a 1 ¾ mile trail at the Barber State Fishing Lake in Medicine Lodge. Donations have allowed the placement of 29 plant identification signs along the trail and 4 memorial benches to rest and enjoy a quiet view of the lake. With the help of hundreds of volunteer hours, the Red Cedar Nature Trail continues to be enjoyed as a hiking trail and an educational tool. Is your organization or club looking for a service project that offers rewarding work in a beautiful environment? The Barber County Conservation District is seeking groups interested in helping maintain the Red Cedar Nature Trail. Trimming branches, picking up limbs, and spreading wood chips on the trail are a few of the maintenance duties. If you are interested, please call the Conservation District at 886-5311 ext 3. 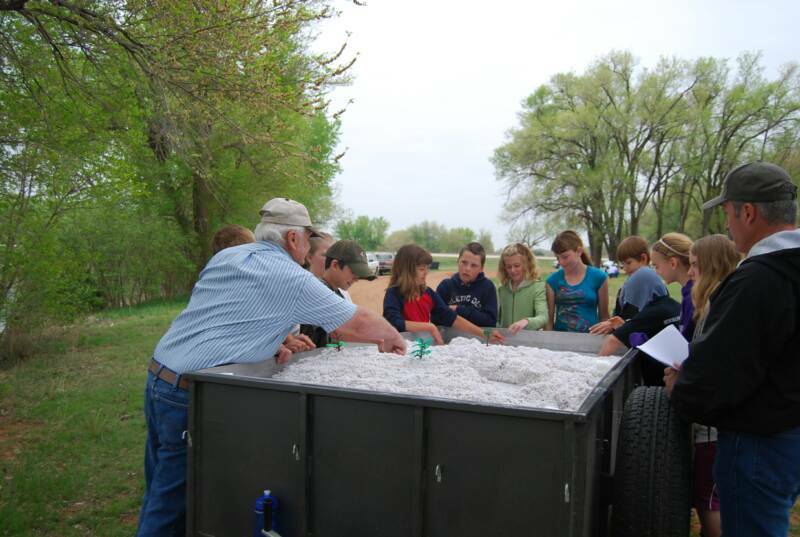 With funding assistance provided by the State Conservation Commission through appropriation from the Kansas Water Plan Fund, the district purchased a Stream Flow Model trailer. Using granulated plastic to simulate soil or sand particles, natural stream processes are simulated as water is circulated through the plastic, responding to the flowing water just as soil and sand particles in a natural stream. Simulations accurately recreate stream erosion caused by natural or man-made processes. The Barber County Conservation District was awarded a KDHE grant through a regional grant application, sponsored by the Sunflower RC&D Area. 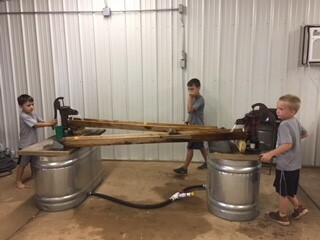 This grant enabled the district to purchase a 6 ft. table top downing board display which is utilized to assist in the educational and informational needs of the two established recycling programs in Barber County, (Kiowa and Medicine Lodge) as well as the promotion of recycling in other areas of the county. The conservation district is responsible for setting up and taking down the display. To schedule the display for your event, please call the conservation district. 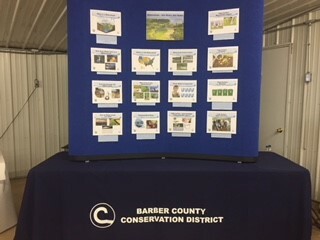 Each year the Barber County Conservation District sets up and mans an educational/informational booth at the county fair. 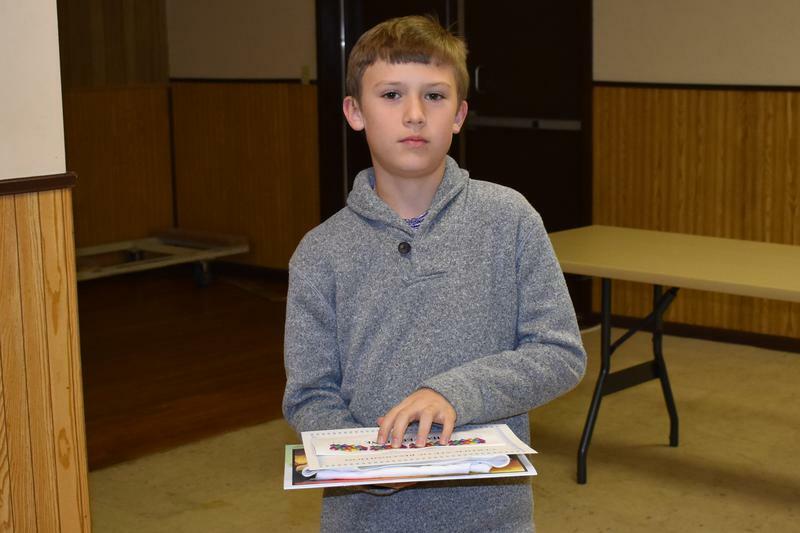 Information is available regarding the 2018 NACD conservation poster contest, cost-share programs, and sales and services provided by the District. 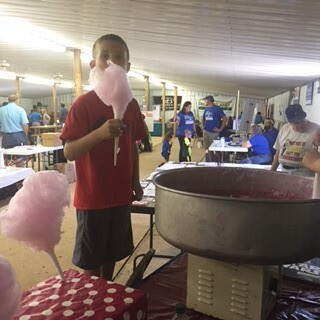 Stop by to say "hello" and treat your sweet tooth to a cotton candy! 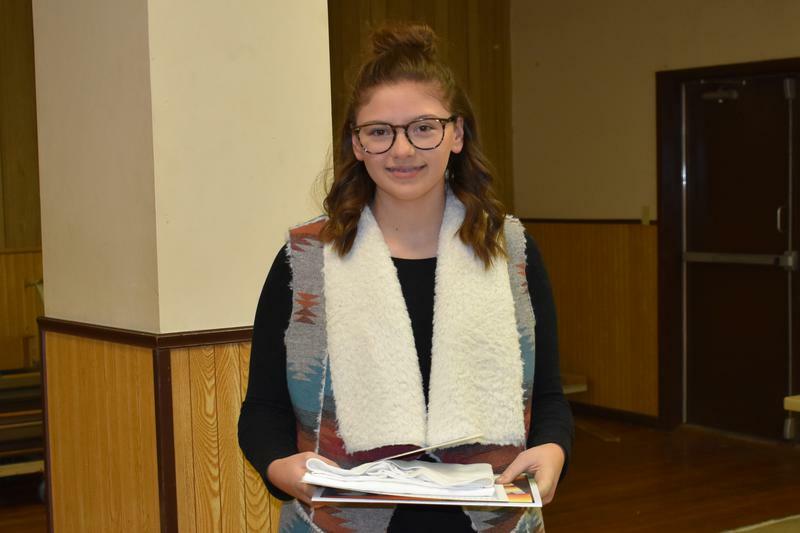 The John Farney Memorial Scholarship is a $1000 scholarship sponsored by the Barber County Conservation District, awarded annually to a student who is entering at least his/her second year of college. Applicants must be pursuing a college degree in a conservation related field. The applicant must also be a resident of Barber County. Youth who are interested in range plant identification, plant growth, stocking rate determination, livestock nutrition, and rangeland wildlife management have the opportunity to apply for a scholarship to attend the Kansas Range Youth Camp. The camp, hosted by the Kansas Section of the Society for Range Management, is open to upcoming high school Sophomores, Juniors, and Seniors. The Kansas Range Youth Camp is designed to give students a basic understanding of the principles of rangeland ecology, including plant physiology, plant identification, range sites, range condition, and rangeland ecology, or grazing animals. The Barber County Conservation District offers one full scholarship to an eligible Barber County high school student to attend the camp. Scholarships are available to attend the Mid/Short-Grass Range School in August 2016. These rangeland management classes with emphasis on economics and environment are hosted by the Kansas Grazing Lands Coalition. Visit the KGLC website or contact the conservation district for more information.